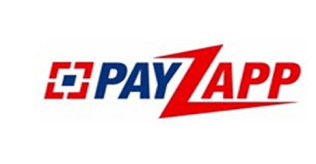 Amazon Electricity Bill Payment Cashback Offer : Flat Rs. 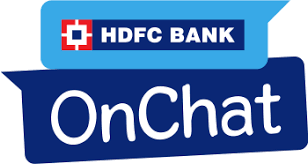 50 Cashback On Rs. 300. 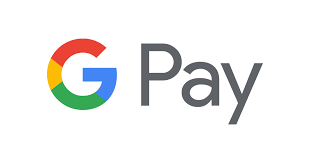 Amazon Electricity Bill Payment Cashback Offer 2019. Phonepe Electricity Bill Payment Cashback Offer : Get 5% Cashback Upto Rs.100 On Electricity Bill Payment II 06-31 March. Phonepe Electricity Bill Payment Cashback Offer : Get 5% Cashback Upto Rs.100 On Electricity Bill Payment. 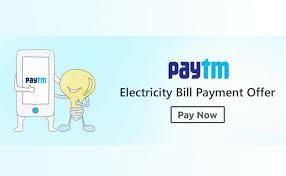 Paytm Tamil Nadu Electricity Board Bill Payments Cashback Offer : Flat Rs.100 Cashback On TNEB Bill Payments Of Rs.500 Or more.